The annual concert, which takes place at London's O2 Arena, will run across two nights on Sat 8 and Sun 9 Dec 2018. Tickets for the shows are available from 8am on Thu 8 Nov. The event is renowned for bringing together the world's biggest pop stars and this year is no exception. 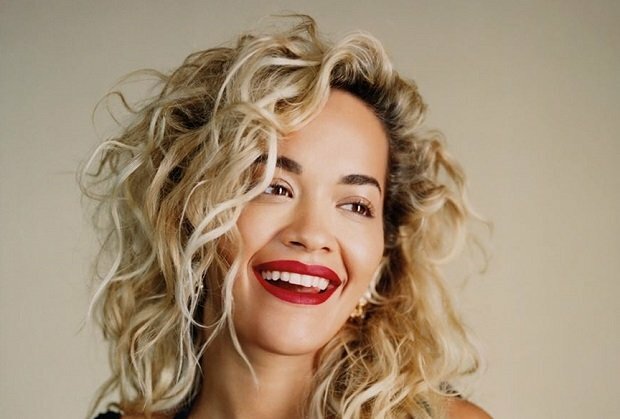 Earlier this week the all star lineup was revealed for Saturday's show which will be headlined by pop sensation Rita Ora. Previous Capital Jingle Bell Ball lineups have included Ed Sheeran, Justin Bieber, Rhianna, Taylor Swift, The Chainsmokers, Kate Perry, Coldplay, The Script and more. Capital Jingle Bell Ball takes place on Sat 8 and Sun 9 Dec at The O2 in London. Tickets for the shows go on sale at 8am on Thu 8 Nov. The annual big pop extravaganza from Capital FM. Previous lineups have included Ed Sheeran, Justin Bieber, Little Mix, Rhianna, Taylor Swift, The Chainsmokers, Kate Perry, Dua Lipa, The Script and more.